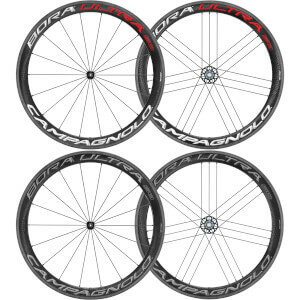 Upgrading to a set of carbon road wheels can transform the way your bike looks, handles and performs. 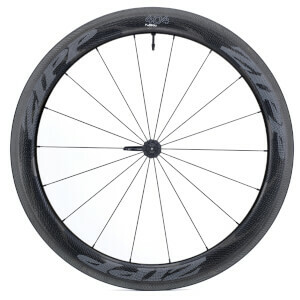 At ProBikeKit we offer an unbeatable selection of carbon wheels from the best brands such as Zipp, Mavic, Campagnolo, Reynolds and Venn. 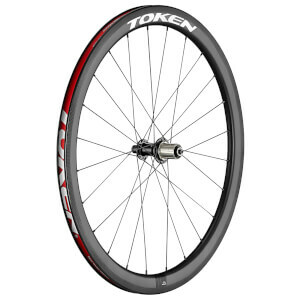 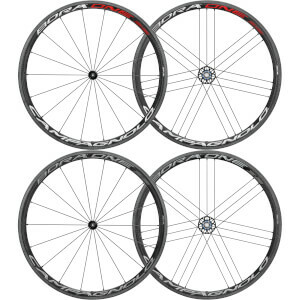 With both tubular and clincher models, as well as rim brake and disc brake options, you'll be sure to find the best carbon wheels for your bike. 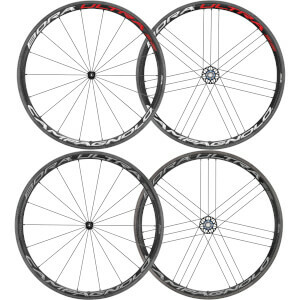 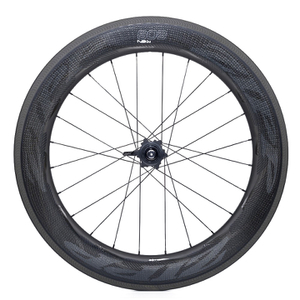 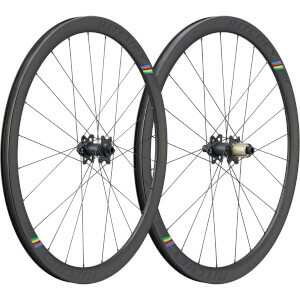 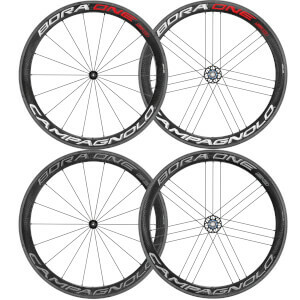 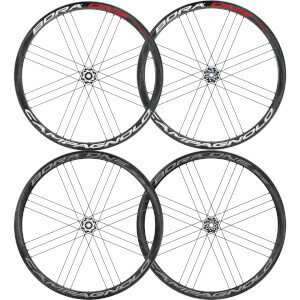 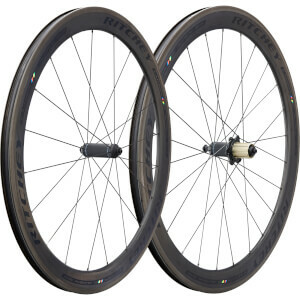 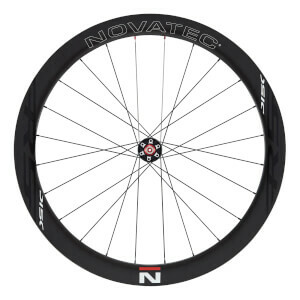 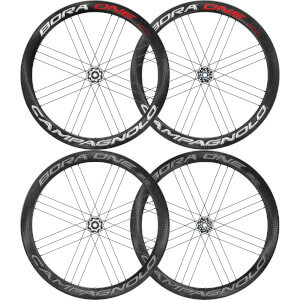 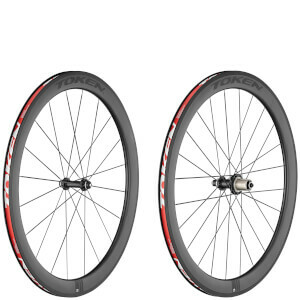 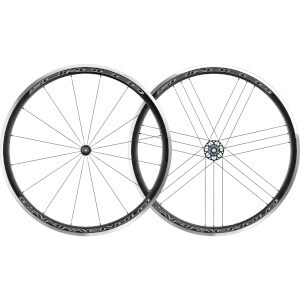 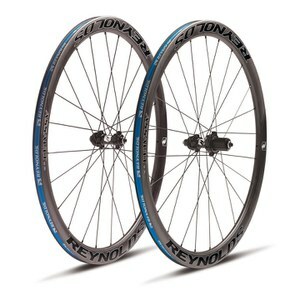 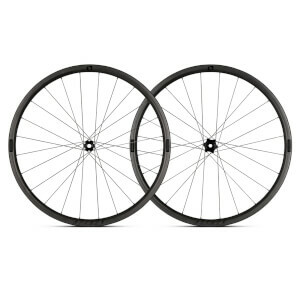 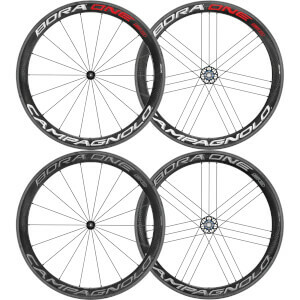 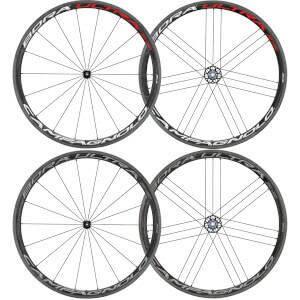 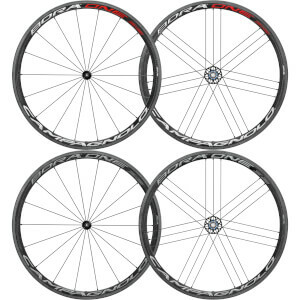 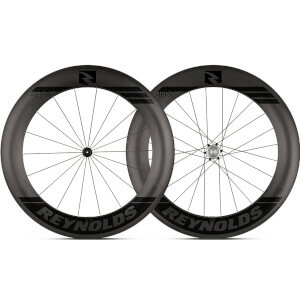 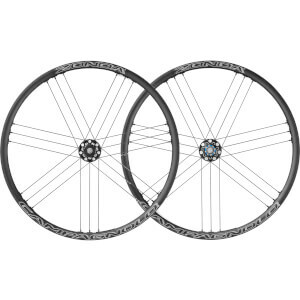 Deep-section carbon fibre wheels are designed to reduce drag, save watts and increase speed. 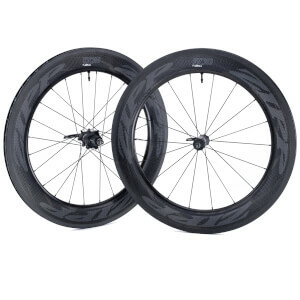 When a new set of wheels are developed they go through rigorous wind-tunnel testing to ensure they perform well at all yaw angles and will help make you faster out on the road. 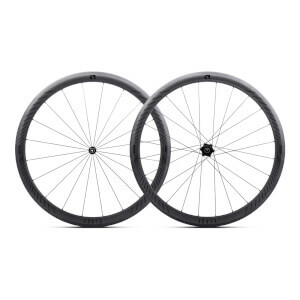 Carbon fibre is far lighter than aluminium, as a result, carbon wheels can shave a significant amount of weight off your bike. 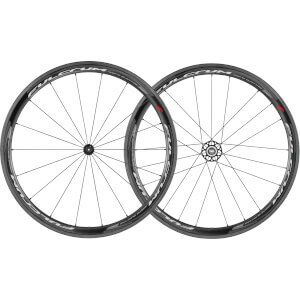 This reduction in weight is most beneficial when climbing and accelerating. 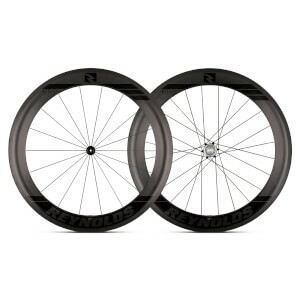 In addition to the performance benefits, carbon wheels just look great. 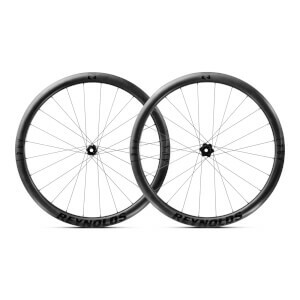 They help to add that 'pro' aesthetic to your bike that we all want. 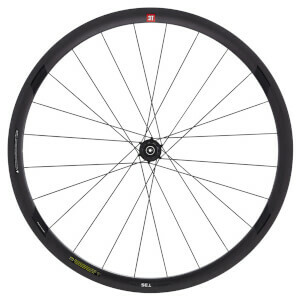 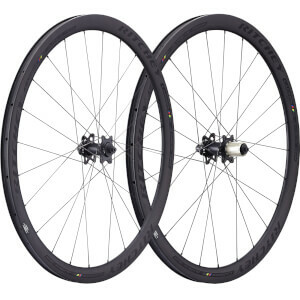 The lateral and radial stiffness of carbon wheels is far greater than that of aluminium wheels. 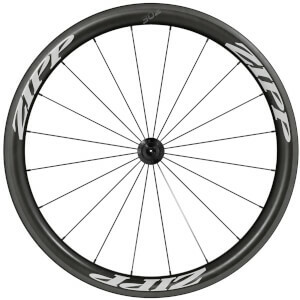 This increased stiffness results in a noticeable improvement in responsiveness and acceleration.